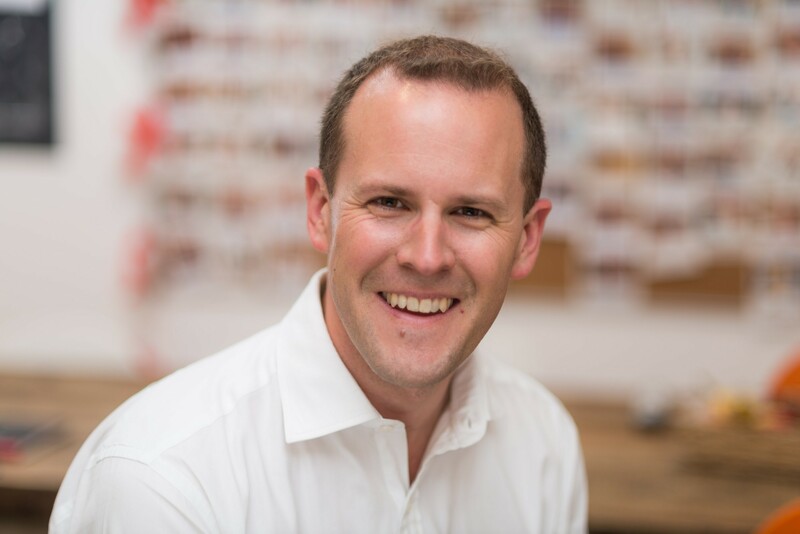 James joined Allsop in 2000 and in 2001 he joined the Allsop City business team focusing on office agency. In 2010, he was promoted to Partner. James’s career began in 1996, when he worked for Fox & Manwaring, a Kent-based practice of Chartered Surveyors, where he gained a broad experience in dealing with different sectors of the property market.